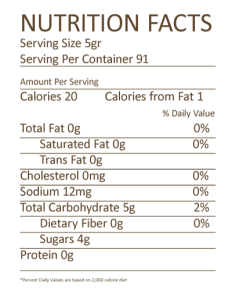 Organic Coconut Sugar is a delicious, pure, unrefined alternative to processed sugar and artificial sweeteners. 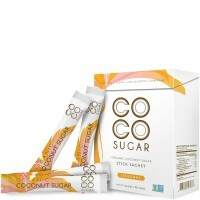 The sustainably grown, Non-GMO Project Verified sweetener is produced from the flower bud of the coconut tree. 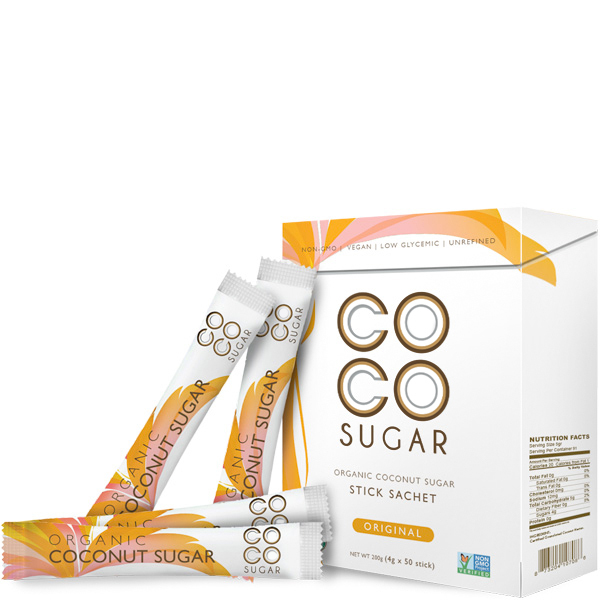 In addition to tasting delicious, organic coconut sugar has naturally occurring nutrients including magnesium, potassium, zinc, iron, B vitamins, and amino acids. We believe in making life sweet – that natural, sustainable way. The coconut palm tree produces 50% to 75% more sugar per acre than cane sugar – and it only uses 20% of the resources. Now that's what we call sweet! With its light caramelized and sweet flavor, organic coconut sugar can easily replace sugar in recipes. Use it as a 1 to 1 replacement for refined sugar. Enjoy it in your brownies, coffee, yogurt, smoothies and more! SKU: ORIGINAL-BOX-4Gx50. Category: Original. Tag: sachet. Less sugar is good? The truth is cut your daily sugar consumption is not totally right, but pick a right kind of sugar can make your life much more alive. Fact, we’re cannot erase the sugar consumption in our life. Our brain needs sugar to stay sane and make sugar level in our body stable a whole day. Coconut sugar is a kind of guilt-free choice of sugar. 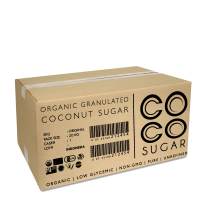 We sell a wider range of organic superfoods under our Coco Sugar brand directly to retailers. 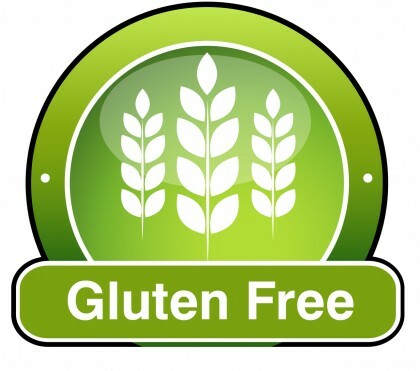 There are no minimum order quantities and we offer competitive pricing and premium quality ingredients. For further product details see on our website and for pricing details please see pricing page . We offer a private label service providing our range of organic superfoods under your own branding, either packed in our own certified packing facility or at one of our partner contract packing facilities. – Sachet 4g on 50 pcs Box. Preferred method of payment is Wire Transfer. Made in Indonesia by over 700 families, this all-natural sweetener tastes a bit like brown sugar but has all the natural goodness of coconut nectar. It can be used as a replacement for white, refined sugar in any recipe, though not quite as sweet. The sample size is approximately 10 of 4g sachets.